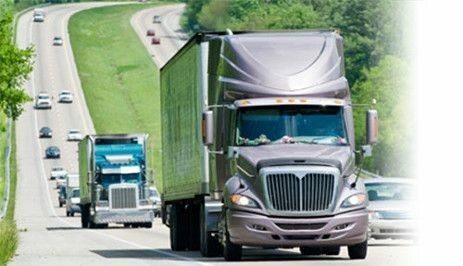 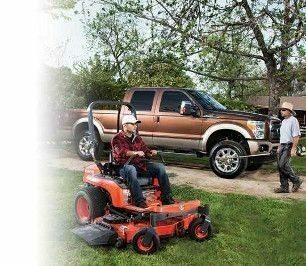 Accounts are serviced by independent AMSOIL Dealers available to help map out a lubrication program designed to maximize vehicle performance while saving money. 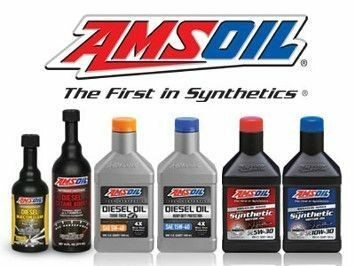 AMSOIL INC. corporate personnel are also available to offer technical and administrative support. 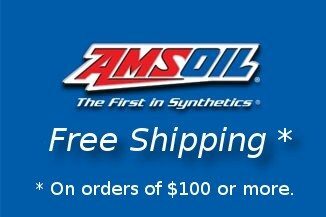 You can order directly from AMSOIL INC. or through your servicing Dealer. 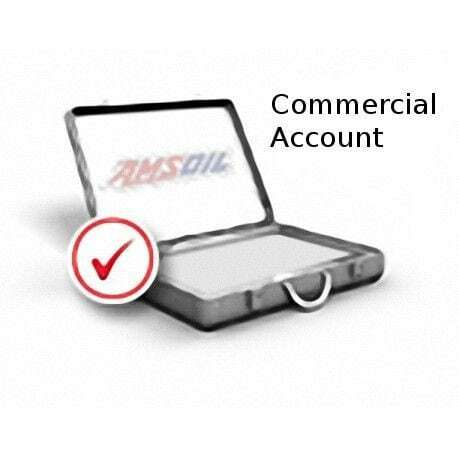 Qualified accounts may also apply for credit with AMSOIL, simplifying the payment process. 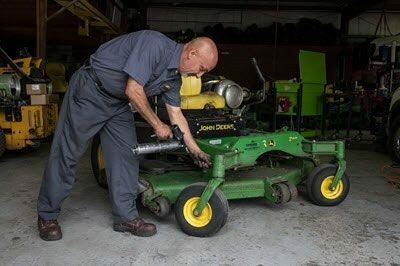 Note: This form is for opening a Commercial Account. 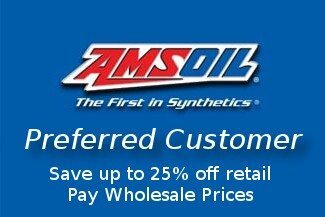 If you wish to sell Amsoil Products in your store please fill out the Retail Account Application.